Other hobbies: Books, taking care of plants, and playing kendama. I am also currently studying economics at the Autonomous University of Queretaro. My name is Javier Augusto Martinez. I was born on February 15 in Mexico City and am currently living in the state of Queretaro. I consider myself a cheerful person who's very committed to my work. 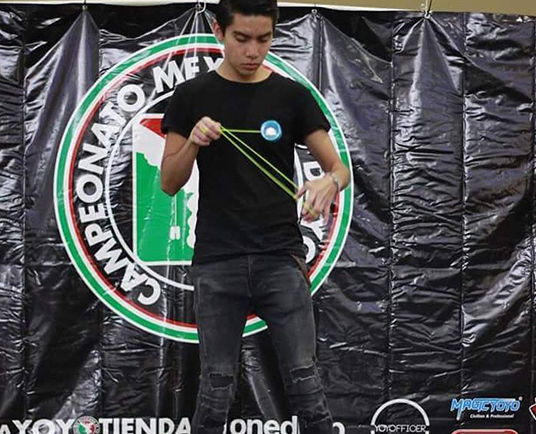 I've been playing yo-yo from since I was 10 years old, and it has changed my life. 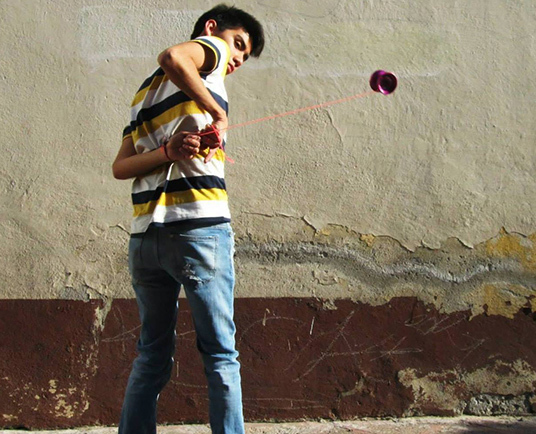 Thanks to the yo-yo I'm the person who I am today. 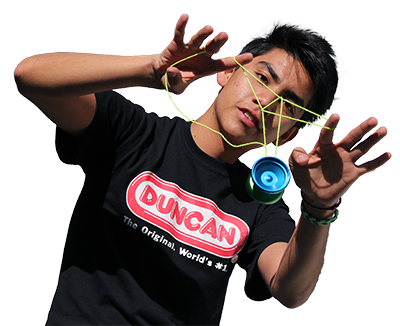 I have met many people from many places because the yo-yo surrounds you with people from all around the world. It has helped me to generate a lot of self-esteem and confidence over the years. I joined Team Duncan® 8 years ago. Ever since I joined the team, I knew this was my family.